Christmas is a time for family and togetherness and one of the ways for the family to spend quality time together is to really get into decorating the house for the holidays. So we’ve created some simple but beautiful Christmas themed printable décor items that you can use to really get into the festive spirit along with the entire family. If you liked our Free Spooky Printables for Halloween and our Printable Placemats and Turkey Origami for Thanksgiving, you’ll love our paper cut out ornaments, Christmas tree ornaments, gift tags & labels and cute animal cutouts. Insert string or ribbon through the hole and you’re done! 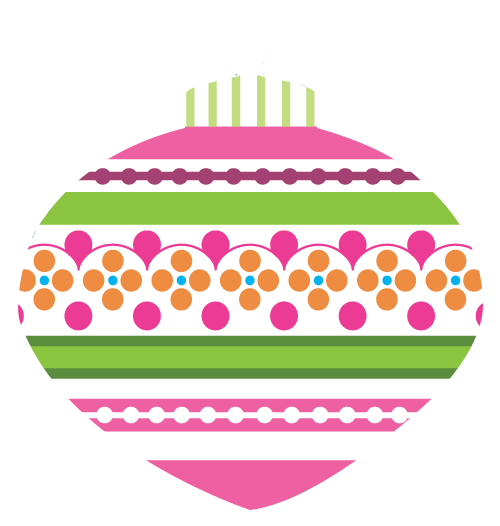 Put up these cute and whimsical ornaments anywhere in the home or the Christmas tree; you can even use these décor items for the exterior of the house, the windows and doors! You can use the little labels for gifts, treats and even for indicating where your guests can be seated at the Christmas table. For more creative and festive ways to get a good use out of your printer and ink cartridges, subscribe to our mailing list and follow us on Facebook.